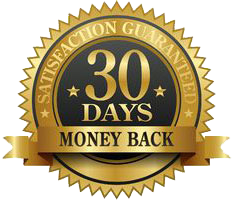 Dr. Karen Kan’s Limited Time Special Offer Package A! 81% Off for Elevated Existence Summit Listeners! This package includes 3 live group training/healing modules approximately 60 minutes long where we go into the core, foundational requirements for sensitive souls to quickly release symptoms of overwhelm and overstimulation so that you can feel calm and centered. You will be attuned with TOLPAKAN™ Healing frequencies and your power levels amplified through these trainings so that you can start taking control of your sensitivity as a superpower! 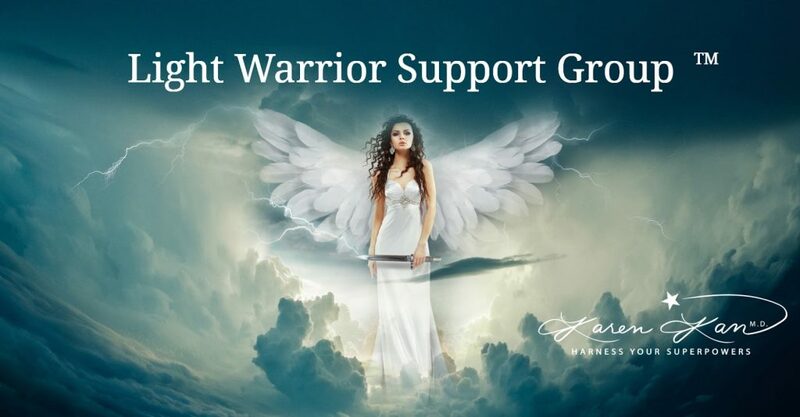 The Light Warrior Support Facebook group is a safe place for sensitive souls who are customers or clients. It is where you can get help and support from me and other like-minded people. Every week we do group healings for each other and I share my weekly Spiritual Medicine Digest videos so that you can find out the latest Ascension-related news. Long after you complete this program you can continue getting support in this loving community. The Light Warrior Network Facebook group is a bigger community of sensitive souls. Every month I offer an hour-long Mini-reading/Mini-healing session on Facebook live that you can participate in. The Light Warrior Network is a place where you can invite conscious, sensitive friends and family to join even if they aren’t students or customers. There are weekly activities and posts of light and encouragement. The clearing spray makes my mom easier to get along with! This spray balances chakras in seconds! My Aura was Exploding with Color! "Before meeting my friend for dinner Oct 9, I told her I would ask her if she noticed any changes in me. I spritzed myself and our booth before she arrived. She arrived and said I was "Vibrant", she was "feeding off my amazing energy", my aura was exploding with the full colors of the rainbow and she had never seen that around ANY person! I had a whole new power and could have anything I wanted. And the previous time she saw me, was the day before Dr. Karen Kan's gift of magic spray." ~ Susan B.
I Measured it. It's Powerful! "I made some yesterday and played around with it. After having a sip and spritzing the entire house, I felt a gentle pressure on the back of my head at the base of my neck, the house felt lighter, and I slept very soundly. I measured the energy levels of the water with my dowsing rods. Filtered tap water was +1. Water which I infused energetically by myself was +4. Water infused with the Clearing & Protection Spray video came out at a +6. Thank you for this powerful gift, Dr. Karen!" ~ Andrew T.
"My client, Kevin, age 18 was in terrible shape a year and a half ago. He had abdominal pain, vomiting and lost 24% of his weight. Eventually his intestines ruptured and he had emergency surgery. He ended up with sepsis and peritonitis. The surgeons took out a significant portion of his intestines and he ended up with an ileostomy (a pouch outside his stomach). He was so sick, he was close to dying. He received energy healing from another healer and was saved. However, in Feb 2018 Kevin’s mother asked me for help. He had a severe stricture in his intestines and there was talk of doing more surgery. The passageway was only 0.2 inches wide. I used TOLPAKAN™ healing remotely with Kevin. A week later, the doctors couldn’t find the stricture! It was healed. Late March, they reattached his intestines and I did healings on him to support the healing. "I've had reversed polarity for months - which means my nervous system was running backwards and I was feeling brain fog, zombie-like, and couldn't function. If I asked a question in my mind, my Yes was a No and my No was a Yes! I've tried Donna Eden's energy balancing routine tapping on various points - which is what people in cases like this do, but it would hold for a few minutes only. Then, after a short session with Dr. Karen Kan - she told me to play Ascension 1 and 2 audios everyday with a specific intention in mind...and within 24 hours I was normal! Dr. Karen Kan is a light medicine doctor, bestselling author, and founder of the TOLPAKAN™ Healing Method. 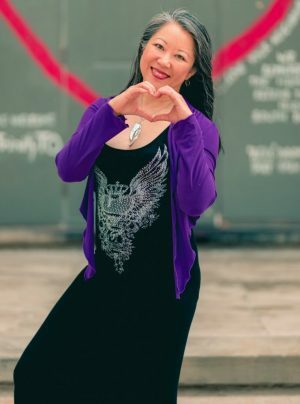 As a mentor, healer and trainer, she helps highly sensitive people hone their superpowers, express their Soul’s Mission and experience joy in the process. But what she’s really passionate about is helping the world move from darkness into light.